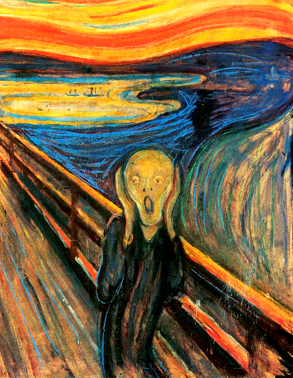 Painted in 1893, The Scream is Munch’s most famous work and is generally regarded as a precursor to the Expressionist art movement. 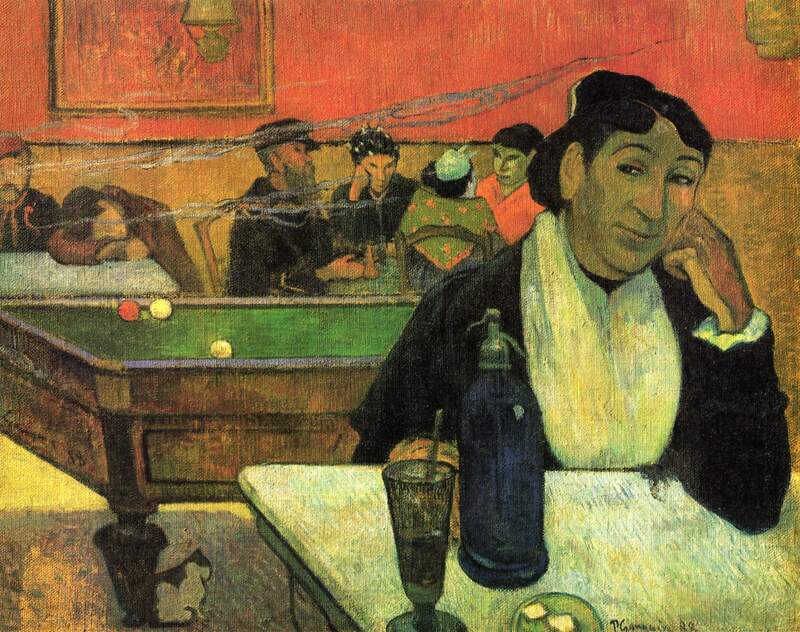 The instantly recognizable composition is both instantly striking and lastingly haunting, capturing as it does an intense emotional experience. The now iconic androgynous figure in the foreground is seemingly swept up in the same distortion that affects the landscape. This creates the impression that the whole scene pulsates with agitation and energy, in keeping with Munch’s intention to depict a subject’s personal experience of the world around them. 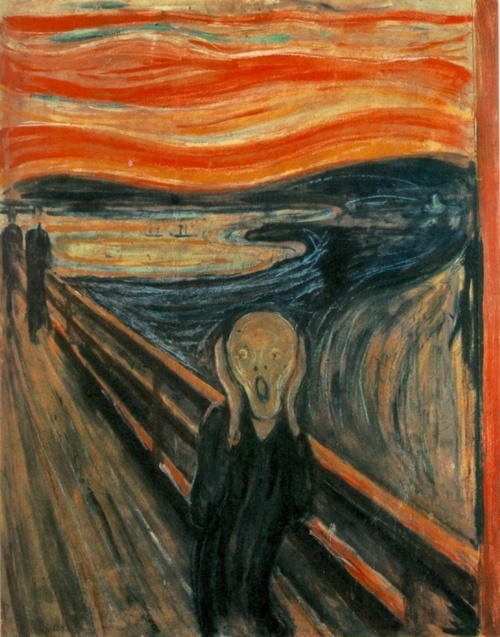 The Scream is Edvard Munch's most famous work of art. It is easily recognisable and eternally haunting. The figure at the centre opens its mouth in an almost audible scream of agony while colours swirl in the background. 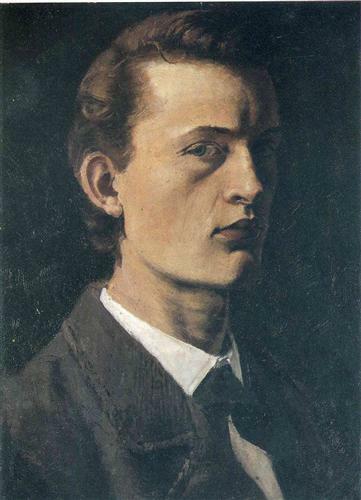 But what influenced Munch to create this masterpiece? With the upcoming release of our new book Edvard Munch: Masterpieces of Art, we take a look at Munch's life and the influences that led to the Scream.